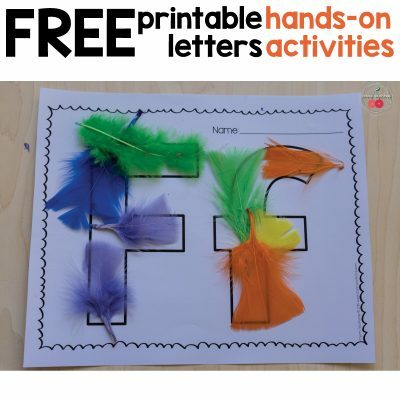 There are thousands of ideas for kids to learn their letters. 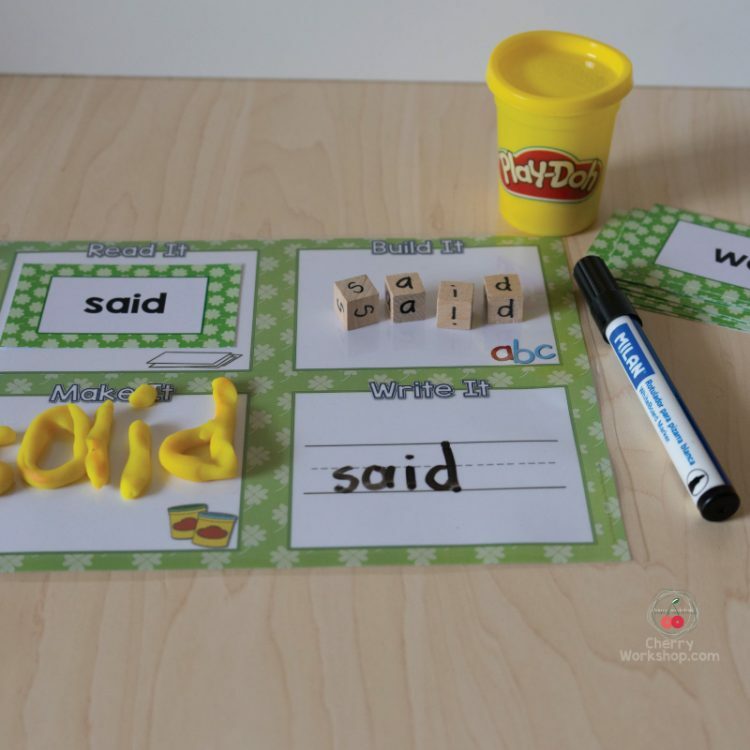 Here is a collection of the ways we have used blank letters in our classroom. I would love to hear some of yours. 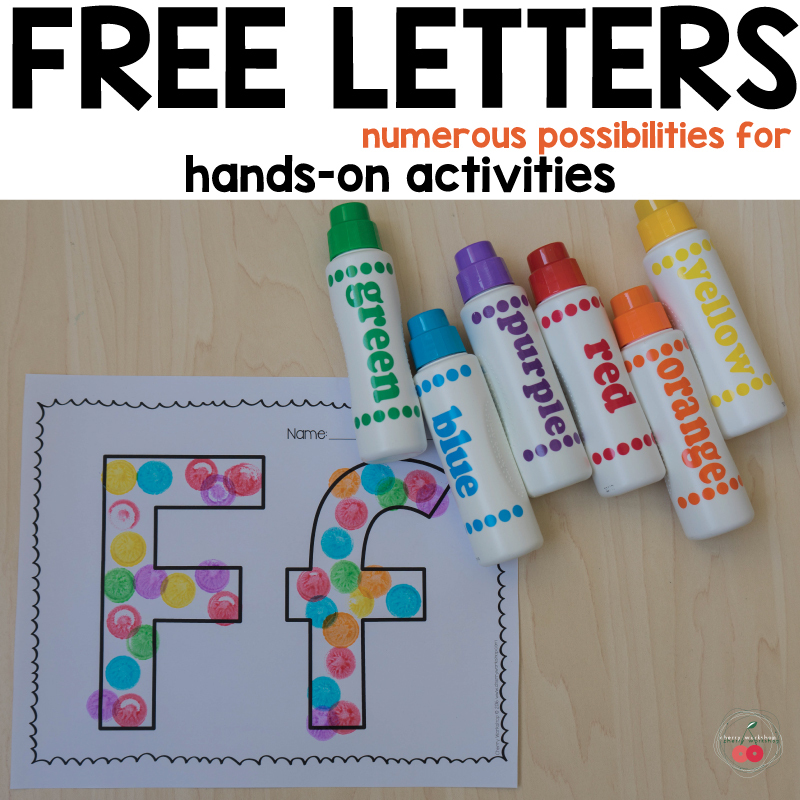 At the end of the post you will find a link to a freebie that includes blank letters in two fonts – a ticker or thinner one so they will match the activity you want to do. This one is obvious and the easiest to set up. 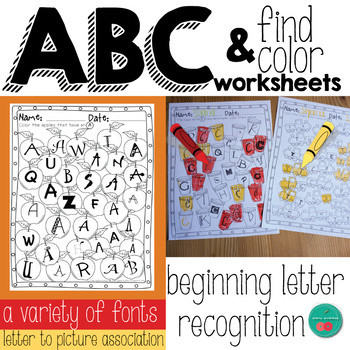 These big letters are easy to color with a variety of media. Dabbers are some of the favorites of kids. I teach them to say the sound the letter make every time they dab. 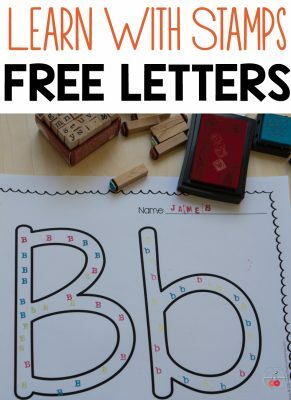 This helps them learn the letters but also stay on task. Stickers are another favorite in my classroom. I use them for tons of activities which I will soon share in another post. As for letters, if you have a really huge collection of stickers you may even try to find matching ones. A – apples, aliens, angry faces, etc. 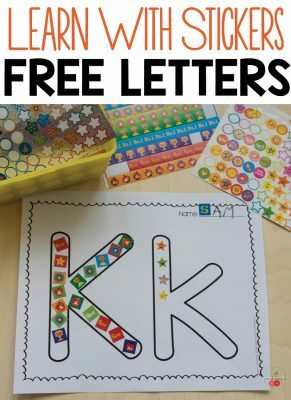 We have a lot of stickers but not that much so the main idea is for kids to lean the shapes of the letter while developing their fine motor skills. This is one of my favorites for they see the letter over and over again. 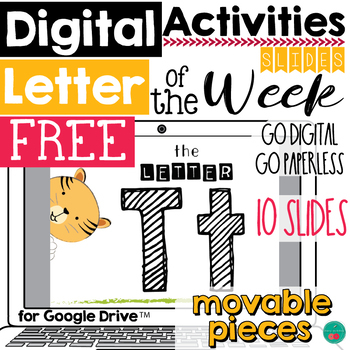 This is something we do every time in letter of the week with my younger students. Z is for Zip (I’ve collected old (and also bought some 😉 zip heads – they are always a hit for they are unusual. Some ideas that we have used but don’t have pictures of at this point. • Words – cut out words from magazines. 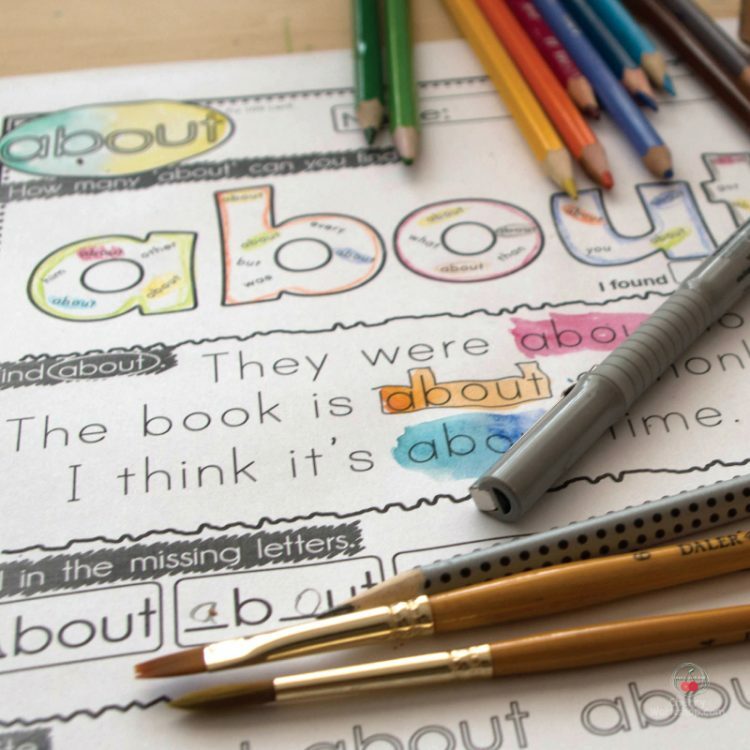 Or print pages with words for kids to cut and paste. • Paint with natural brushes made from leaves, branches, twigs, flowers. • Stickeez (not sure if those are available everywhere, we have them from a local store promos). 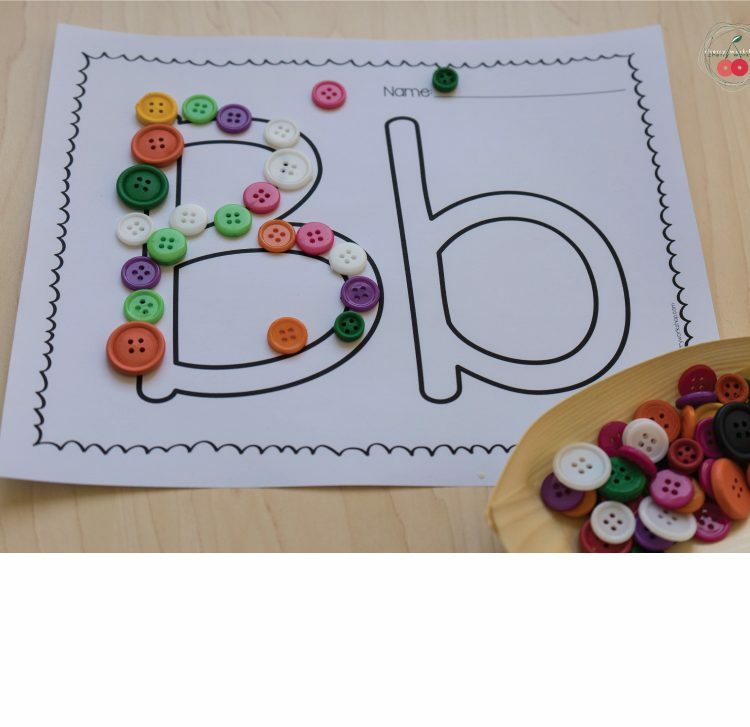 Kids love them for the sound they make and they say the sound of the letter every time. 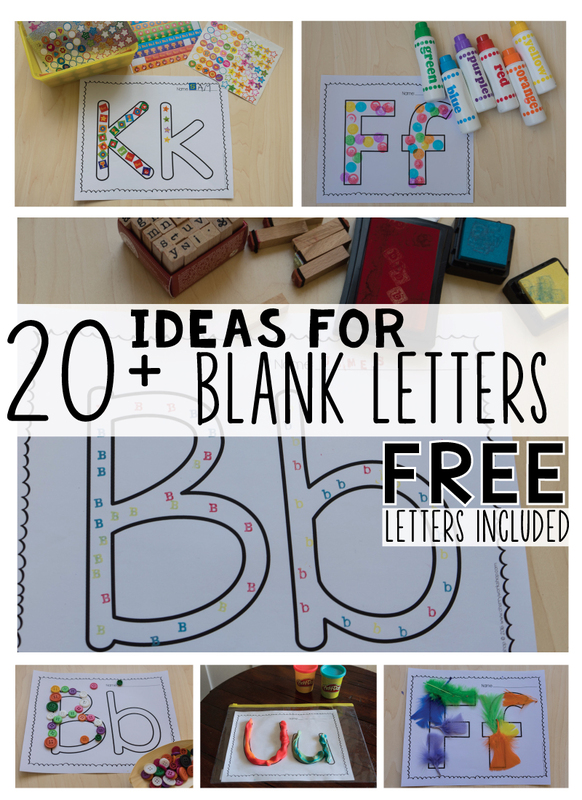 How do you use blank letters? 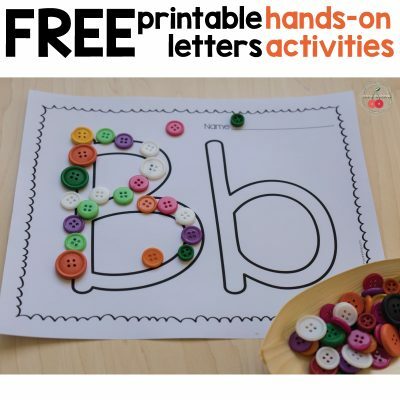 Have you got any other ideas for using such letters. Please share in a comment below. 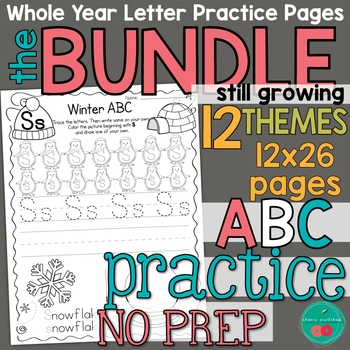 Grab the freebie for inspiration. This is recently updated to include a second font that is skinnier. I felt the need for it when we used stamps and decided to share with everybody. 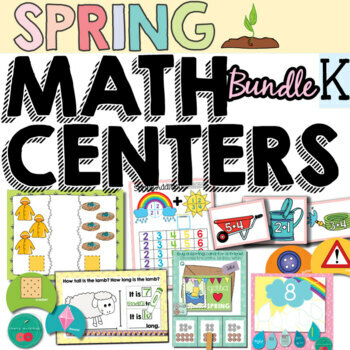 I also included pages without name space if you want to use them as centers for your classroom not for a single student.